2 BHK Houses - 809 Sq.ft. 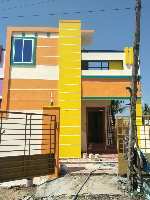 2 BHK Houses - 950 Sq.ft. 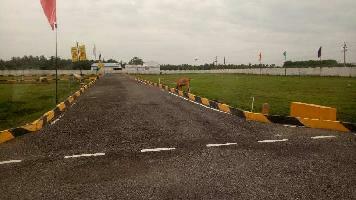 2 BHK Houses - 1000 Sq.ft. 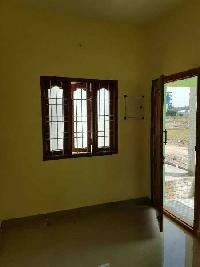 2 BHK Houses - 1100 Sq.ft. 3 BHK Houses - 2270 Sq.ft. 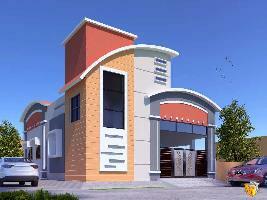 4 BHK Houses - 20000 Sq.ft. 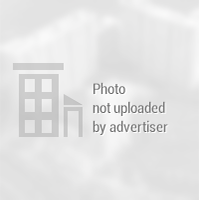 4 BHK Houses - 2634 Sq.ft. 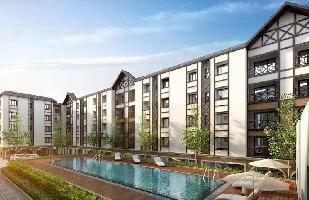 4 BHK Houses - 2943 Sq.ft. 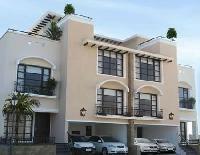 6 BHK Houses - 2900 Sq.ft. 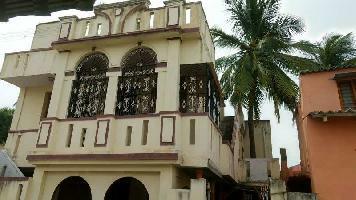 5 BHK Houses - 2250 Sq.ft. 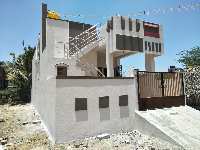 4 BHK Houses - 2250 Sq.ft.